A new survey of principals and deputy principals in 120 of the country’s second level schools illustrates continuing, severe teacher recruitment and retention difficulties. Second level principals are warning that teacher recruitment and retention issues will worsen due to a significant spike in student numbers over the next six years. The Teachers’ Union of Ireland (TUI) has described the Teacher Supply Action Plan (published today) as a list of ‘sticking plaster’ measures that ignore the root causes behind the recruitment and retention crisis in Irish schools. 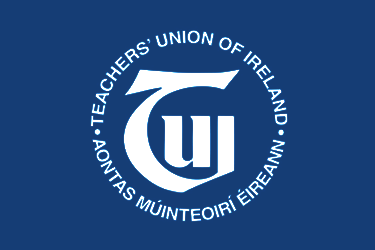 The Teachers’ Union of Ireland (TUI) has congratulated students on their Junior Certificate results. The union has urged all students to complete a Leaving Certificate programme. The latest OECD international indicators – Education At A Glance 2018 – highlight the excellent work of Irish teachers and lecturers. Once again, the report emphasises the value of educational attainment to both the individual and society. Education unions say time is up and demand swift agreement on pay inequality. Second-level schools nationwide are struggling to recruit teachers across a range of subjects, the Teachers’ Union of Ireland (TUI) said today. The union has expressed its scepticism about the proposal to introduce quotas for teacher training places – as reported in today’s Irish Times. While it and other measures may merit consideration, it will do nothing to tackle the current crisis.